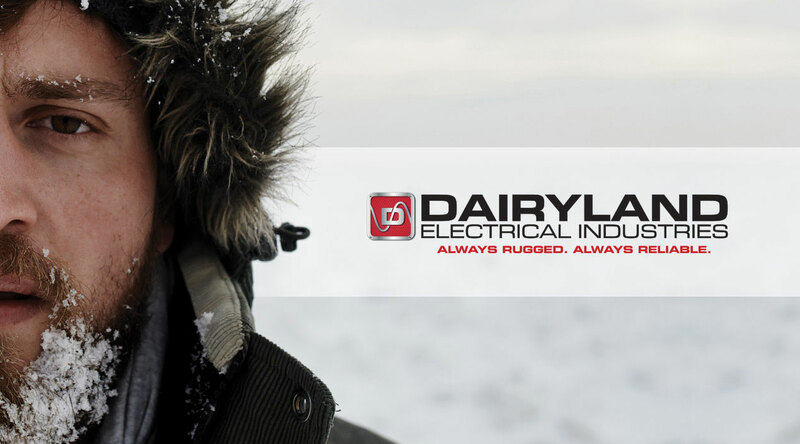 Dairyland Electrical Industries is a maker of highly durable, solid-state electrical equipment designed to protect gas and oil pipelines from over-voltage situations (think lightning as just one example). 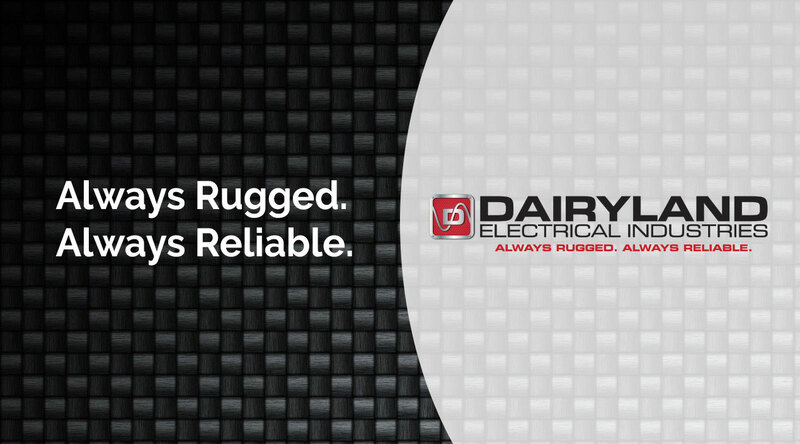 Their products can be found in every imaginable environment, all over the world. 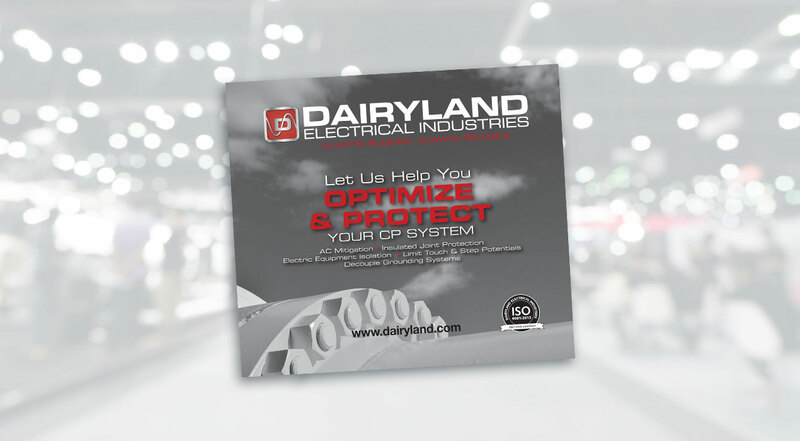 Dairyland wanted to improve their global brand and establish a rock-solid position in order to fend off lower cost overseas competitors. 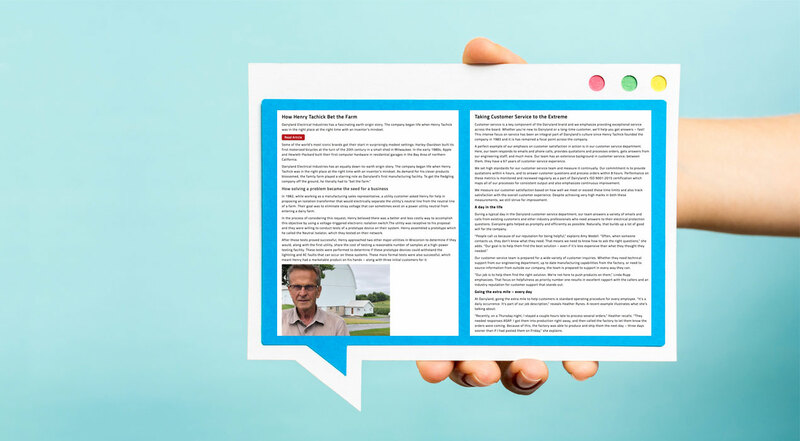 Cultivate developed a far reaching brand marketing program that drove home solid messaging and backed it up with an expansive, on-going stream of educational content. 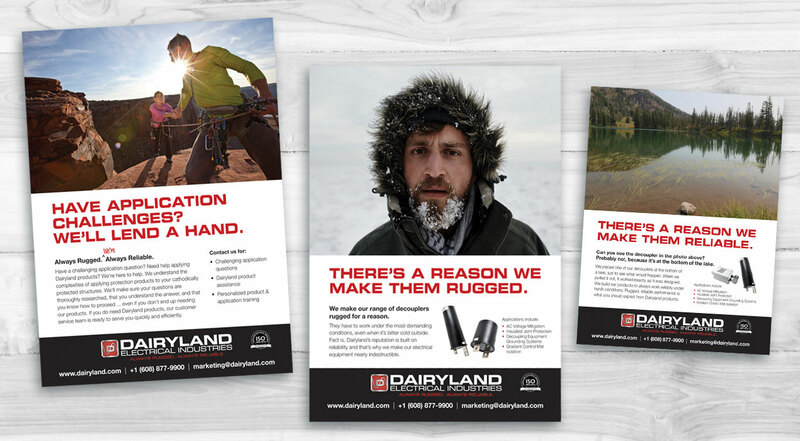 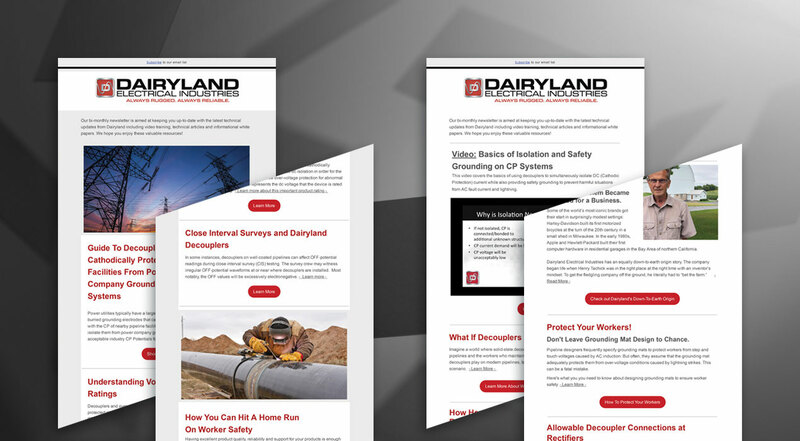 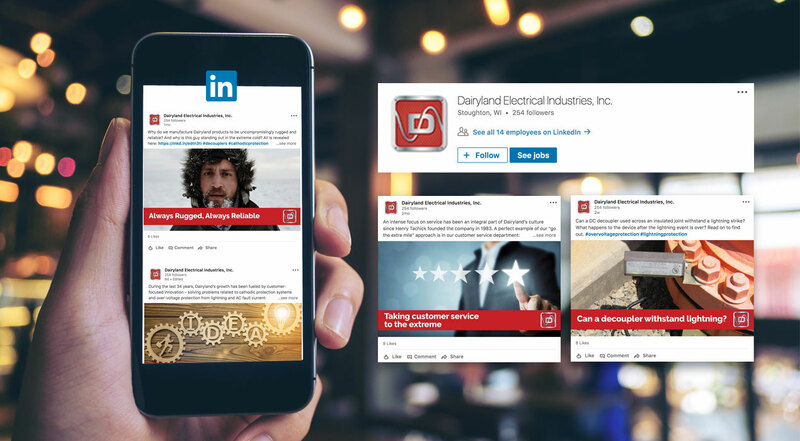 The new messaging gave Dairyland an easy to remember claim to fame and the content positioned them as the leading resource for industry expertise.